Tahereh Mafi’s A Very Large Expanse of Sea follows a Muslim American teen after the events of 9/11. We’ve got an exclusive first look at the tour dates and the book trailer! A year after 9/11, America finds itself in a politically turbulent climate. Shirin, a 16-year-old Muslim American teenager who wears a hijab, isn’t surprised by people’s reactions to her anymore. But she is tired. Instead of letting the stares, the comments, and even the violence affect her, she puts up walls and refuses to let anyone close. She spends her time listening to music and break-dancing with her brother. Then she meets Ocean James, who actually wants to get to know the real Shirin. But they come from two different worlds, and Shirin isn’t sure she’ll ever be able to let anyone in. Mafi explains her own relationship with break-dancing in the book trailer for A Very Large Expanse of Sea below. AVLEOS hits store shelves on October 16, 2018, which coincides with the author’s book tour. Dates, times, and locations can be found below. 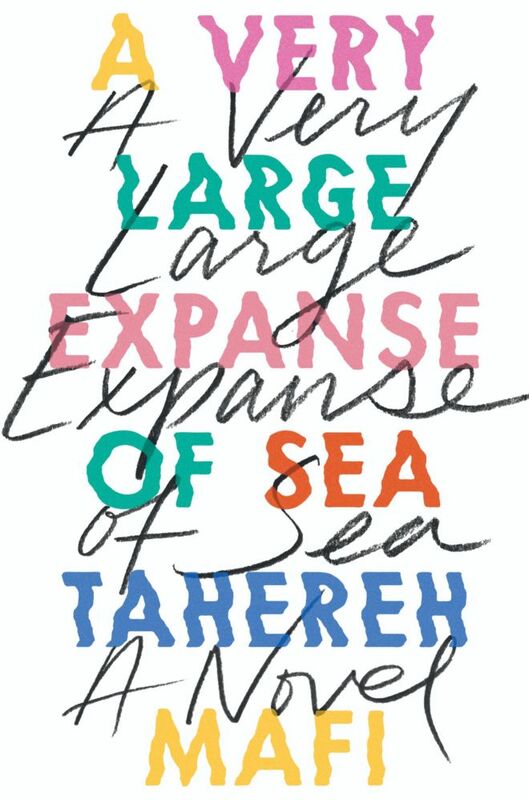 Be sure to pre-order A Very Large Expanse of Sea by Tahereh Mafi on Amazon, Barnes & Noble, or IndieBound, or add it to your Goodreads list!